Our Newsroom is presenting you the latest news and different stories from the Danube River Basin and our Project. 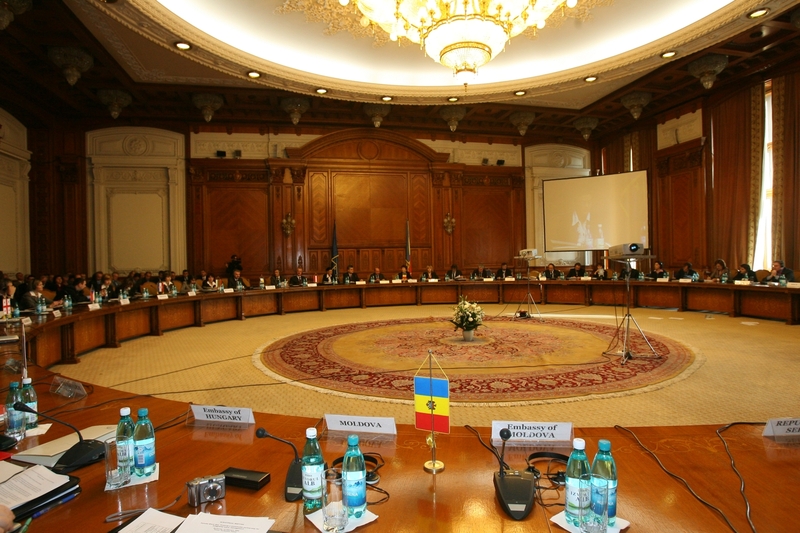 The Project Final Seminar followed-up with a High Level Ministerial Conference to adopt a new Water Protection Declaration, in Bucharest, 21-23 February 2007. Read more! What are the latest activities of the Project? Find out more! Find out about the DRP's latest achievements, events and plans. Find out what's been happening with the DRP including its achievements, events and plans. Many of the briefs are linked to the "News", "Themes" and other sections of this website. The "DRP Update" is a key tool for enhancing stakeholder awareness and use of DRP products, activities, tools and lessons learned. We have produced a number of brochures with different topics, e.g. on the Danube Regional Project, Public Participation, Danube Basin Analysis. They can be downloaded at Publications . The Danube Gallery is a collection of photographs from different Danube countries, showing the diversities of the Danube Basin.